How to choose a good wireless microphone? One reason: the launch power is less than 50 milliwatts (state regulations), while the radio is more than ten thousand watts. Two reasons: the external signal interference and its own signal reflection signal interference, as shown: wireless microphone direct signal is A, when he is reflected by the signal B and outside interference signal C, will be out of frequency. 1, choose to launch a larger power, as long as no more than 50 milliwatts is not illegal. 2, the choice of dual-antenna above the receiving method: an antenna interference and there is another antenna to receive, that diversity reception technology. 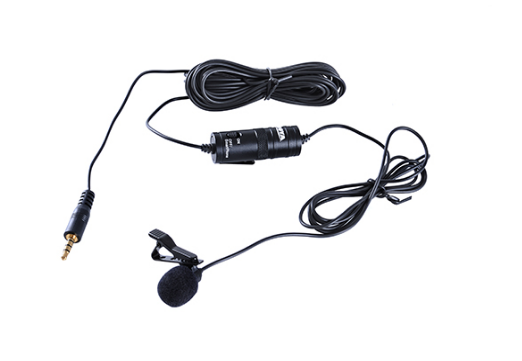 Third, how to choose a good diversity receiver wireless microphone. Open the dual-channel receiver, if you unplug the left antenna, holding the left channel microphone to five meters away there is no signal is non-diversity; the contrary is diversity. 2, the type of diversity reception: antenna diversity reception and true diversity reception. (1) Antenna Diversity Reception: The antenna signal is strong, and the antenna receives the signal. However, there will be a short period of antenna frequency conversion, such as the issue of "pop" "pop" noise. (2) true diversity reception: two antennas are to receive and demodulate the signal, then select a good audio signal to use. So, the most stable receiving system is: true diversity receiver wireless microphone !! !